Jack Nicklaus returned Tuesday to Governors Club, his Signature Golf Course in Chapel Hill, N.C., to celebrate the 25th anniversary of the club. The Golden Bear officially opened the course on Sept. 5, 1990. 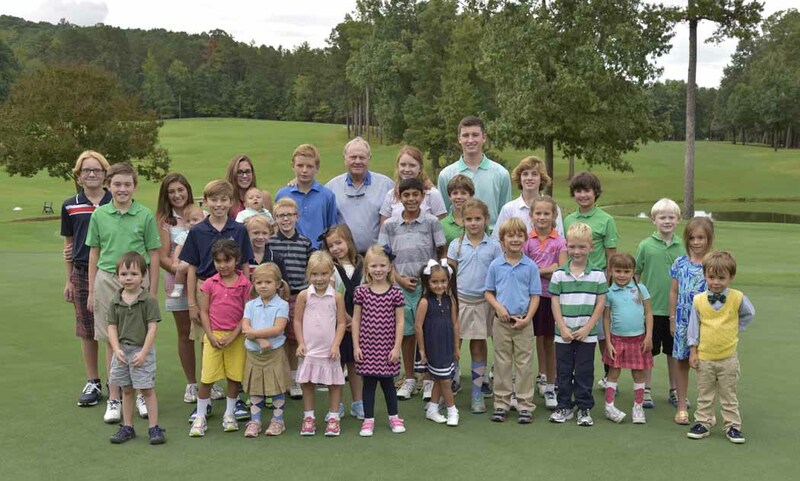 As part of his visit, Jack toured all 27 holes, spent time with some of the member’s children, met with local media, and then entertained a packed room of members at a Q&A moderated by Golf Channel’s Gary Williams.